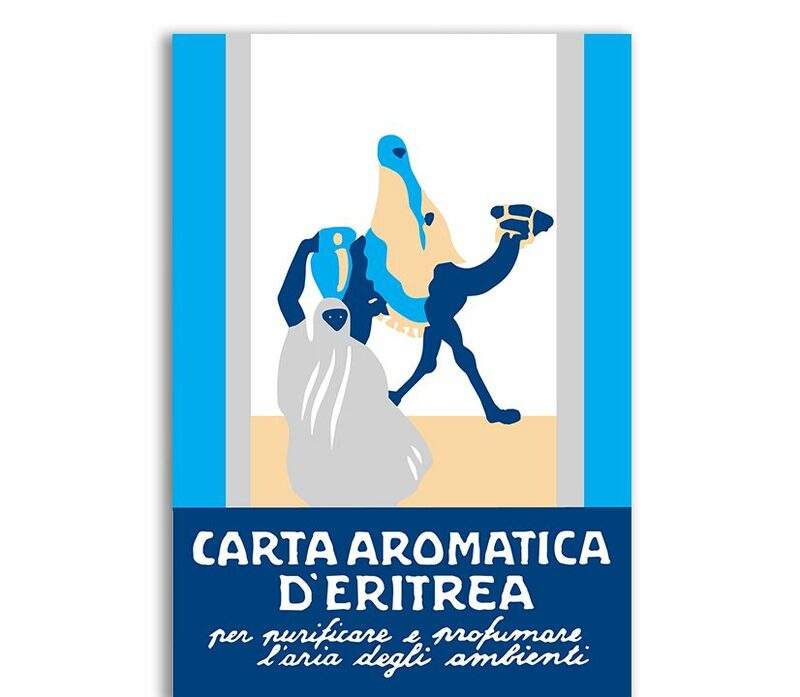 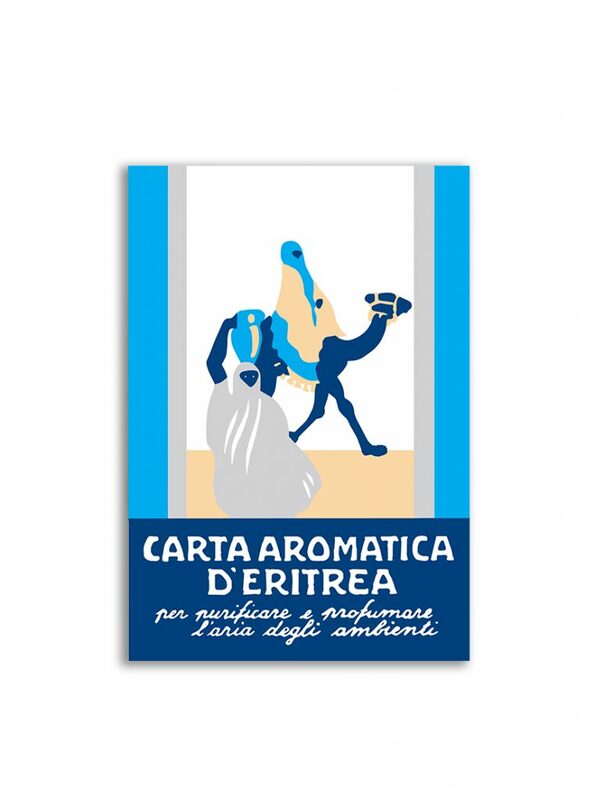 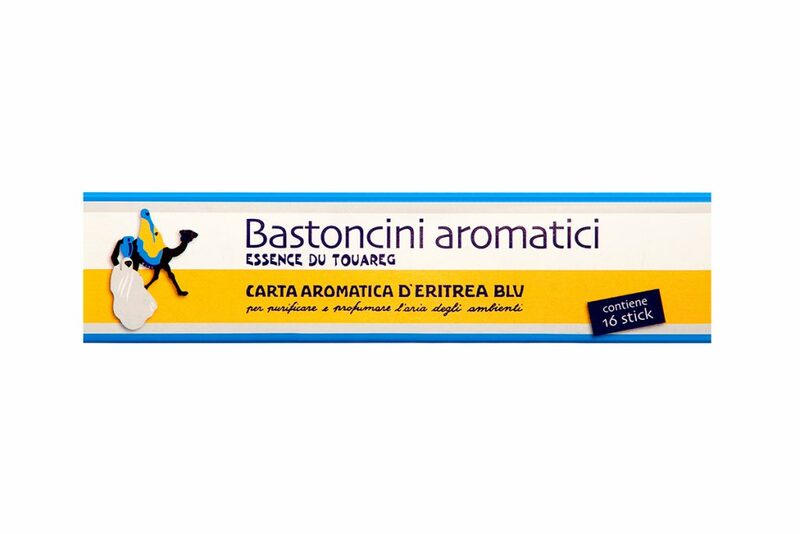 More than eighty years after the creation of the Aromatic Paper of Eritrea, CASANOVA presents the Blue Aromatic Paper of Eritrea – Essence du Touareg, a fragrance whose formula was created in the Thirties by the pharmacist from Piacenza Vittoriano Casanova. 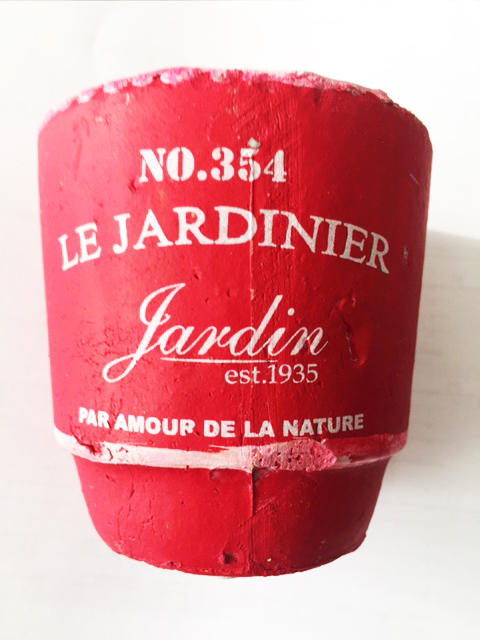 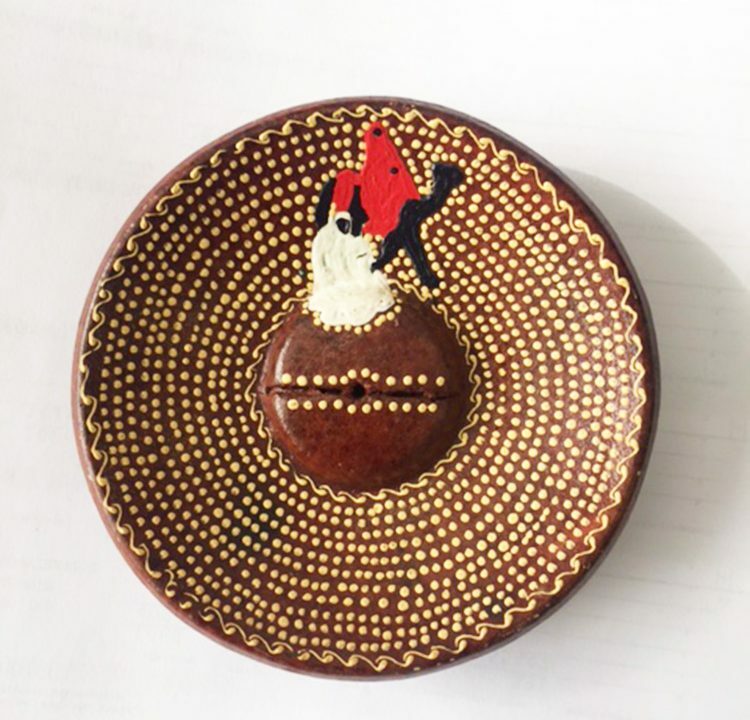 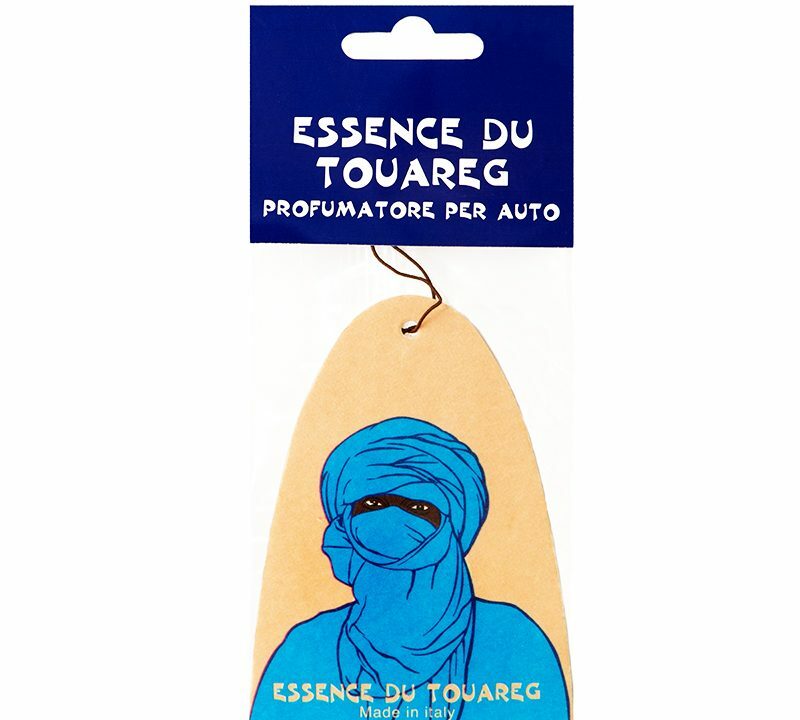 The extraordinary fragrance based on Cedar Wood Essential Oil from the Atlas Mountains of Morocco, Lemon Essential Oil and Mediterranean Sweet Orange, combined with a touch of Patchouly from Malacca evokes the free spirit of mind and soul of the Touareg, the Berber population of the Sahara. 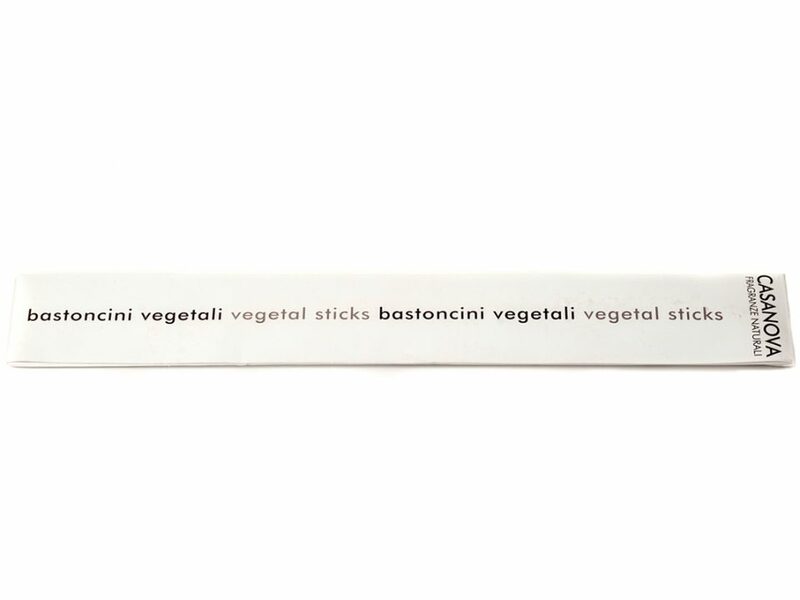 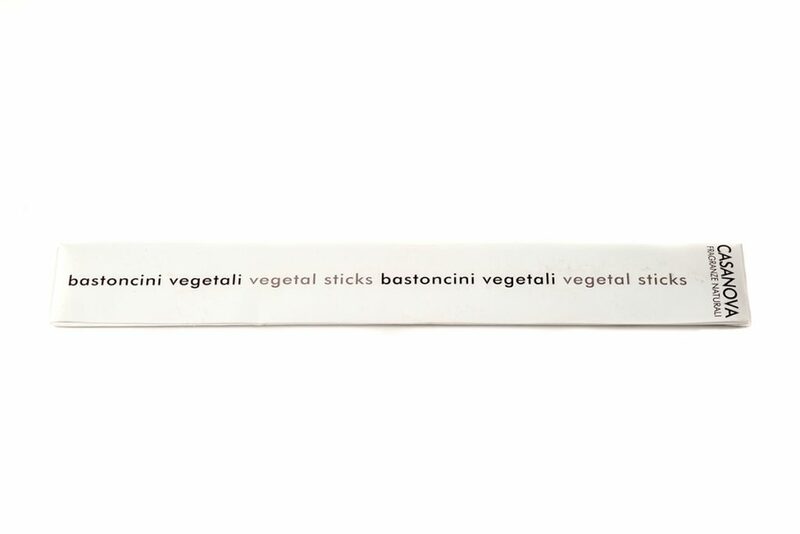 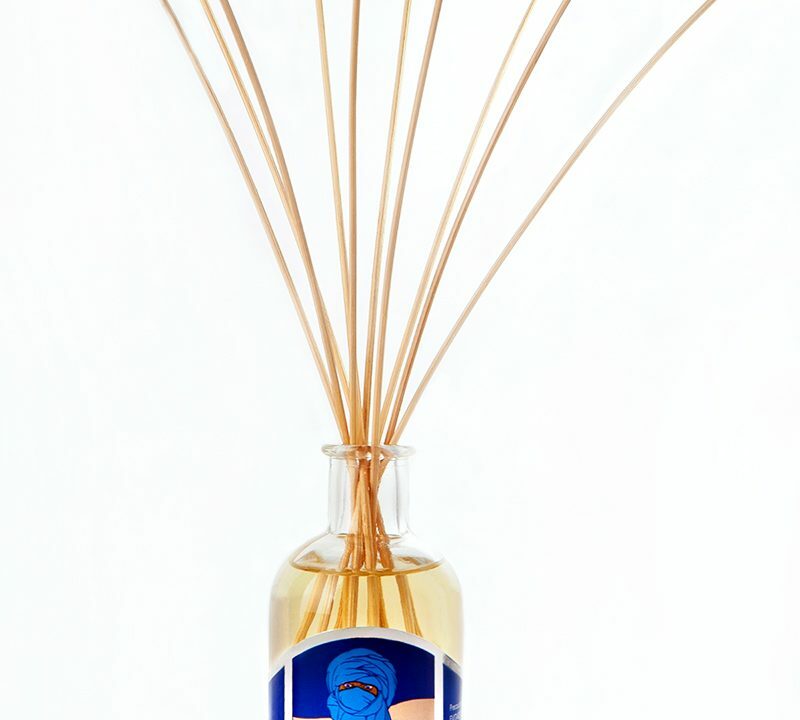 Worshiped as sacred since the Babylonian era, dating back to 2250 BC, the Cedar tree, symbolized strength, magic, vital energy and immortality, and represented the first of the seven perfumes of Mesopotamia. 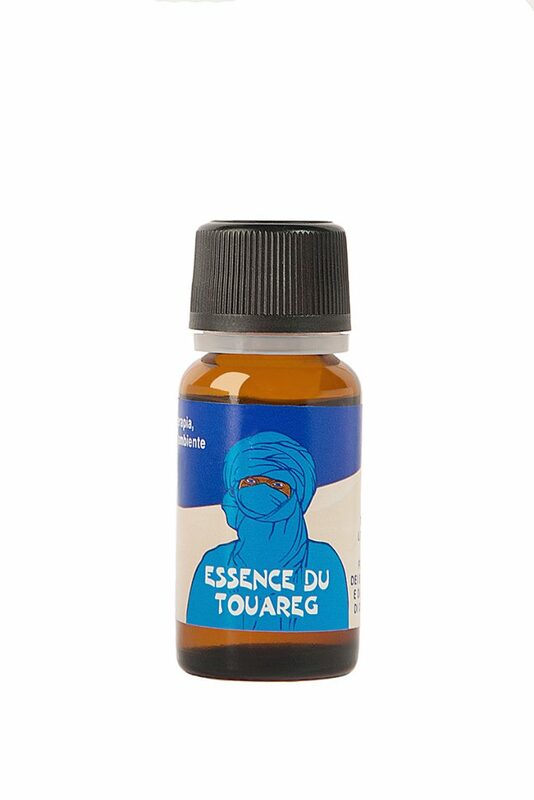 He was considered the tree of revelation, capable of awakening man’s inner guidance in crucial circumstances. 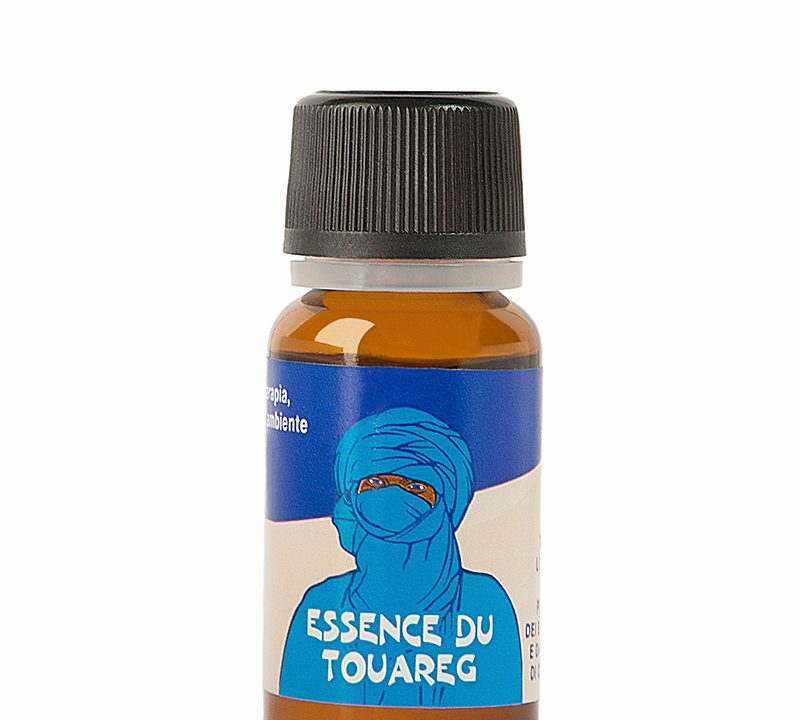 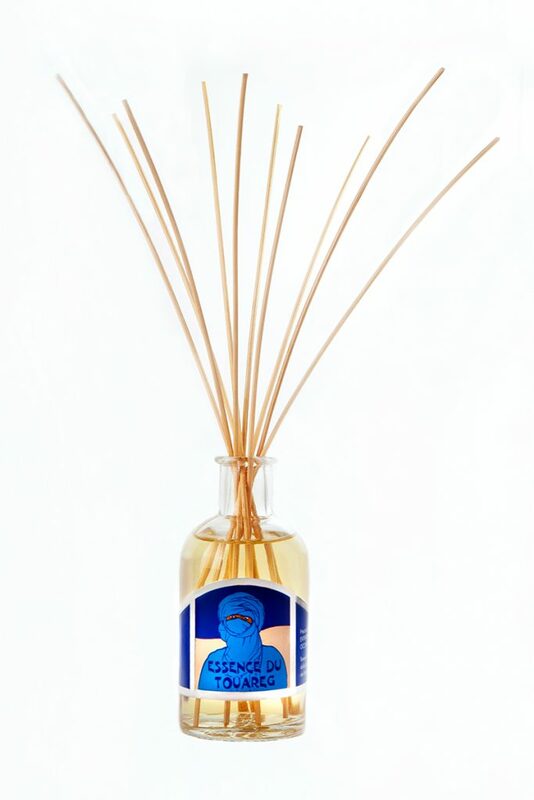 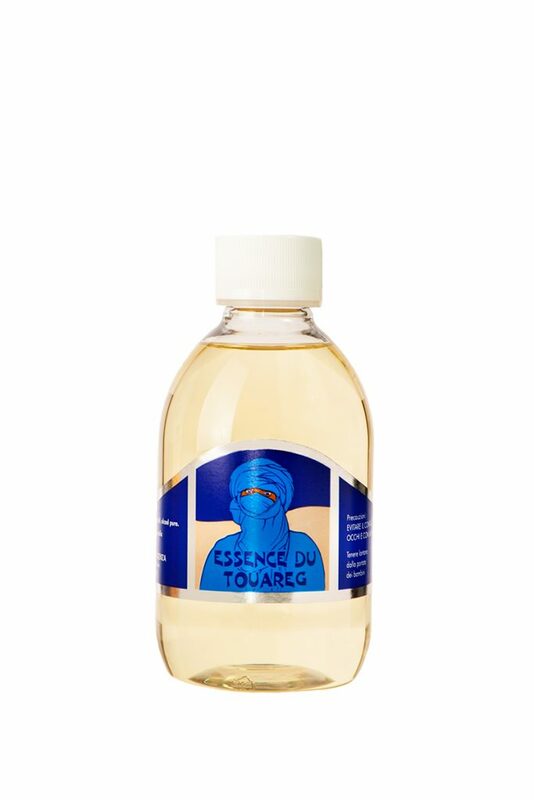 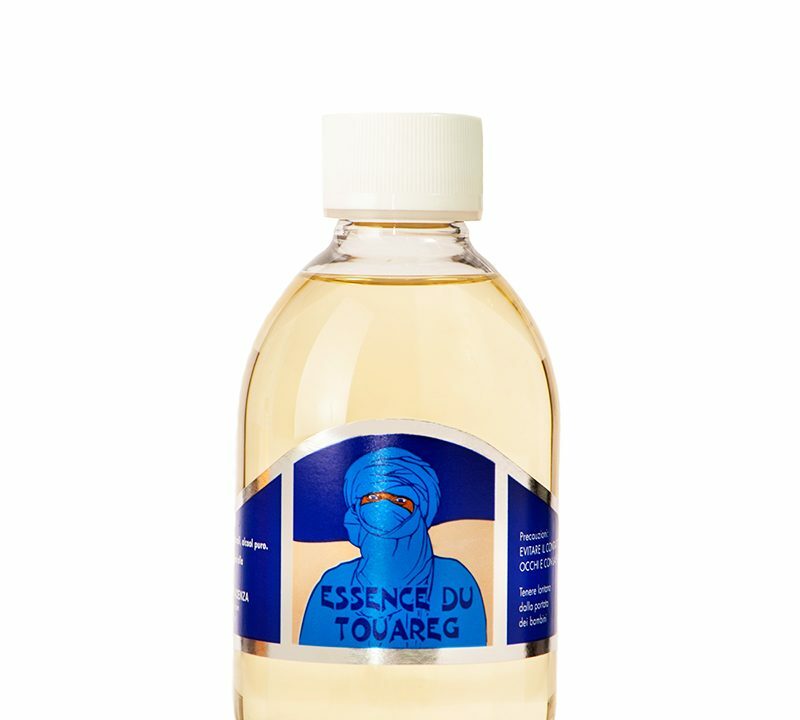 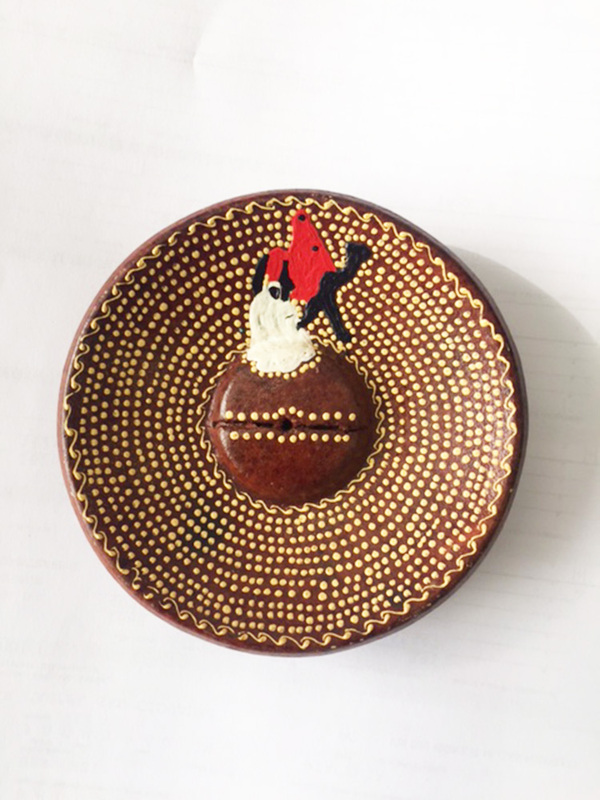 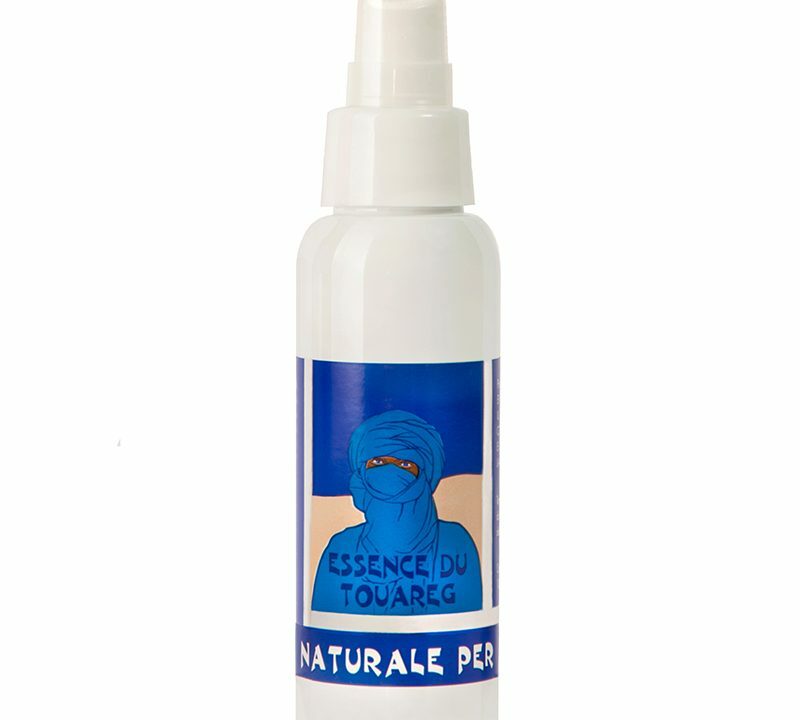 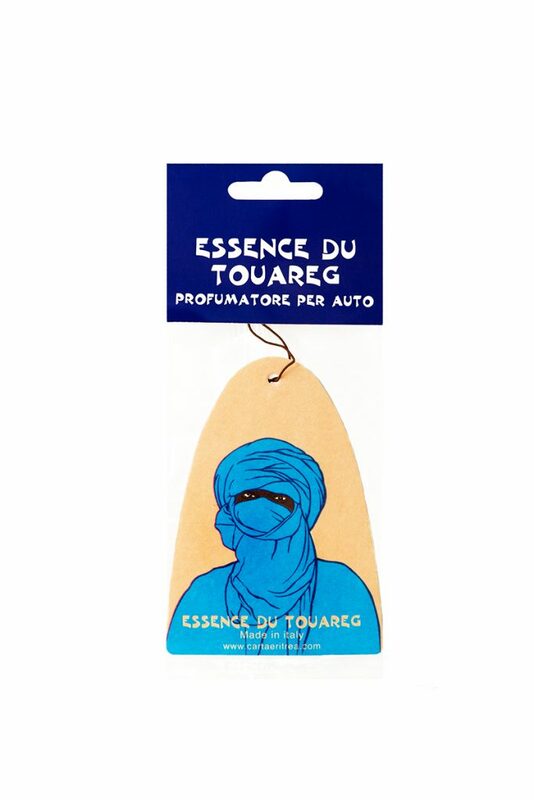 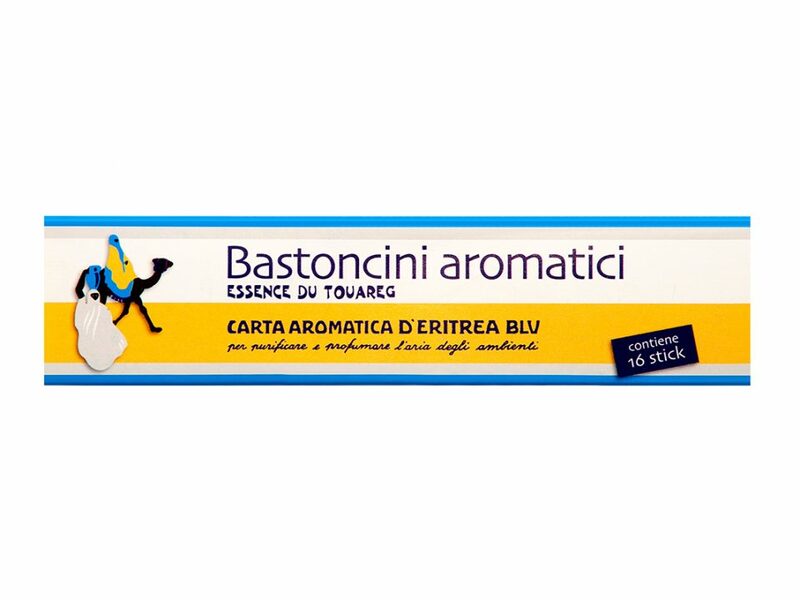 Like all our products, Blue Aromatic Paper of Eritrea – Essence du Touareg is handcrafted with non-artificial pure natural essential oils to give off its intense, warm and balsamic scent, with delicate woody notes.